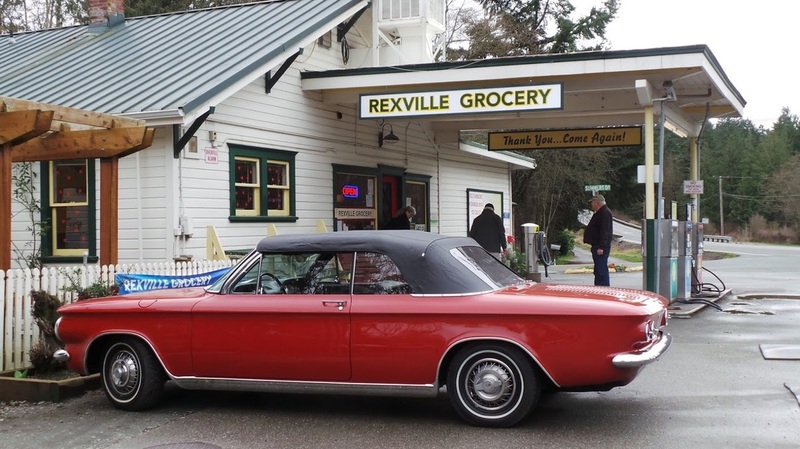 A new location - the great bistro at the Rexville Grocery will be a nice cozy place to enjoy our get-together. Dinner is paid for by NCC with your membership donations, etc. No Host for drinks. Either entrée is served with a Caesar Salad and garlic bread, with pumpkin pie or chocolate cake for dessert. You do not have to choose ahead of time, and may make your selection when you sit down at the table. You must pay for your own beer/wine beverages. Will be a great afternoon/evening, No Doubt!